Orders can be entered from the catalog or by considering both stock and future availability. In the latter case it is also possible to enter orders through visibility of supply orders. The user can monitor the orders being processed and their progress reports. 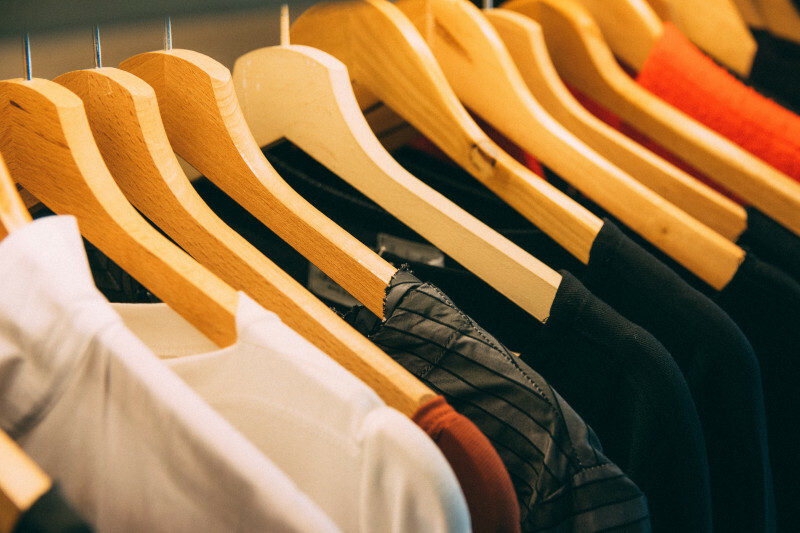 S-Order allows Fashion brands to have an overview of the accounting situation both of customers and agents, also allowing the real-time comparison of the sales quota with respect to the allocated budget. Stealth Order can be parameterized for multiple different profiles, such as client, customer service, agent etc.